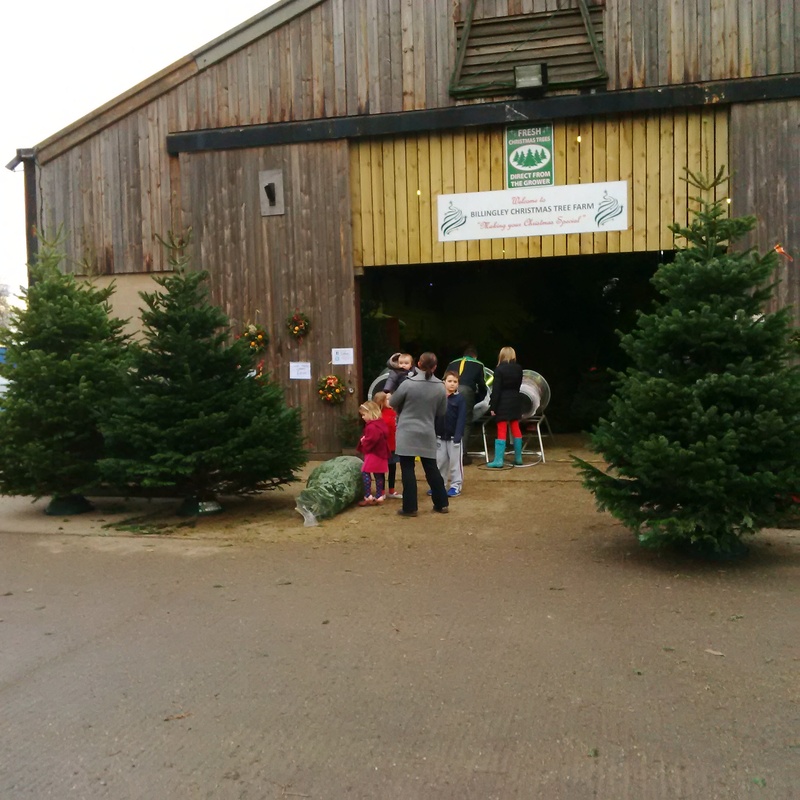 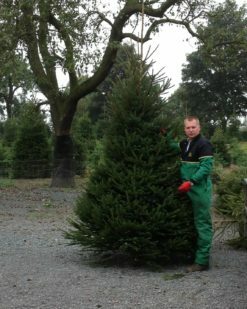 We are proud to offer the ultimate Christmas Tree buying experience, you’ll not find this anywhere else. 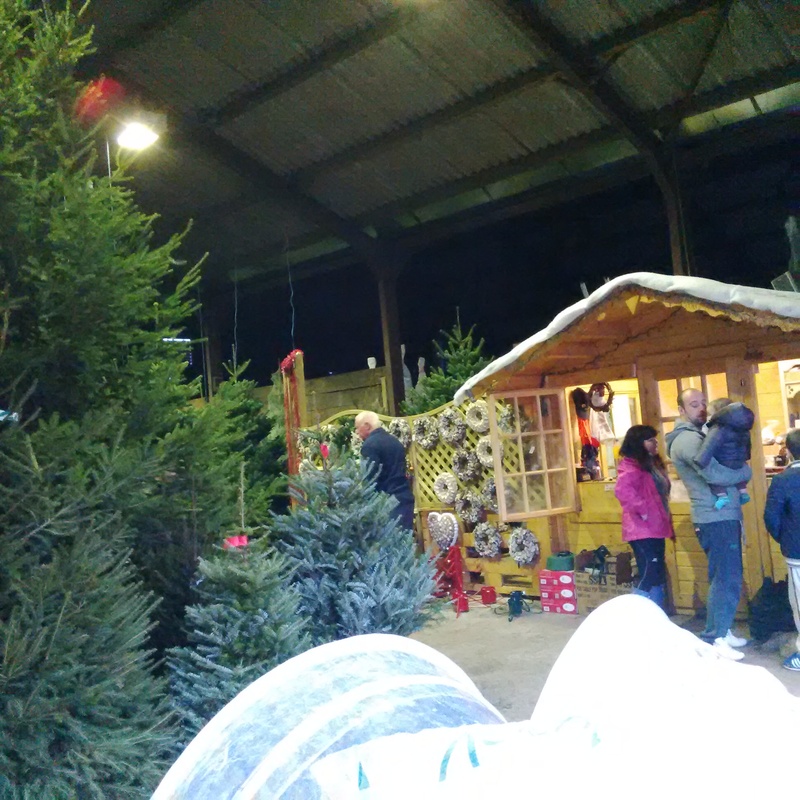 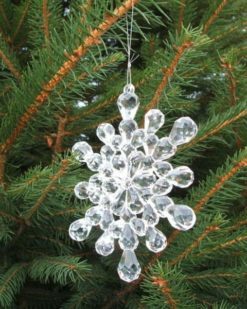 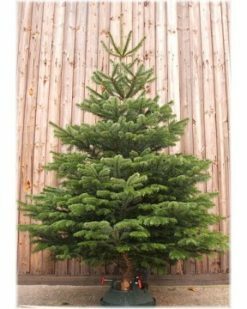 We have available an extensive range of stunning Christmas Trees to meet all possible requirements. 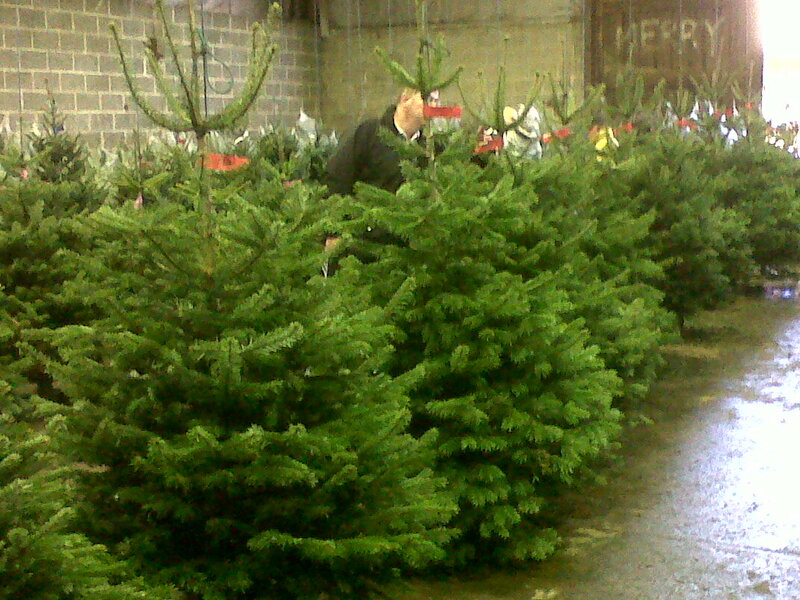 From 3ft to 30ft in several varieties, you’ll be amazed. 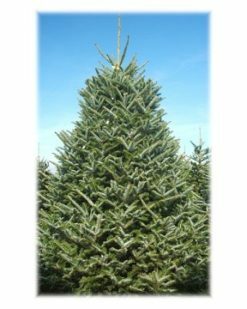 We also have a few specialty varieties you may never have seen before with limited availability. Local delivery is available for a small fee. 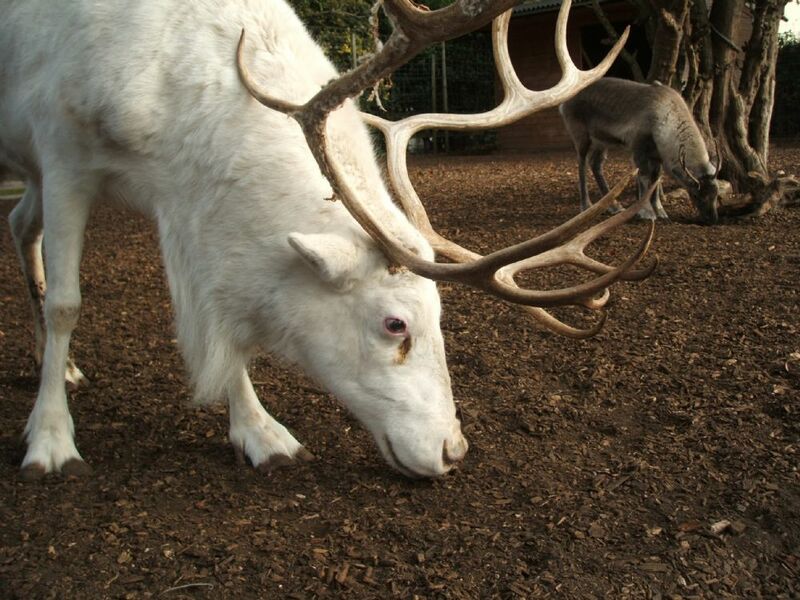 We also provide a huge range of tree stands and have our new ‘Christmas Cabin’ full of extra special Christmas goodies.